Meet your new work mate. 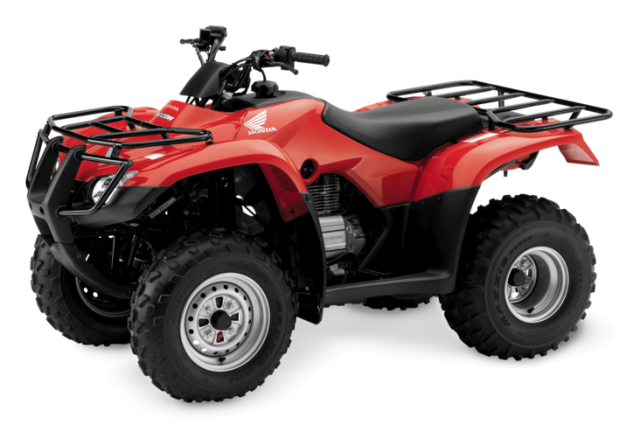 The Honda TRX250 Range will make light work of everyday tasks. 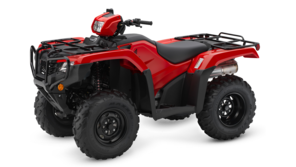 The compact and agile TRX250 2wd is ideal for light and medium duty work and a great choice for yard, security or equestrian use. 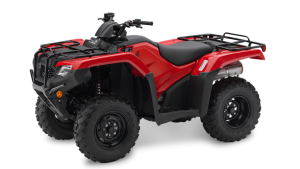 TRX250TM: An agile 229cc ATV with two wheel drive, manual gearbox and auto clutch. 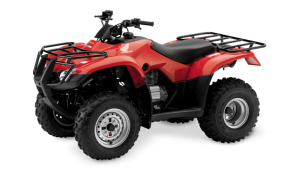 TRX250TE: An agile 229cc ATV two wheel drive with handlebar-mounted gears and auto clutch.